No matter if you’re just opening your restaurant doors or if you’re a seasoned veteran owner, buying restaurant equipment is always one of the most challenging parts of the business. 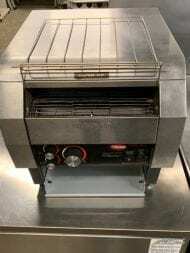 Do you make the investment on new restaurant equipment? 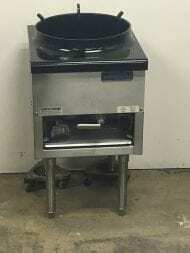 Do you take a chance and buy used restaurant equipment to save a few extra dollars? This is one of the most common struggles of restaurant owners. To help you make a decision, we’ve broken down the pros and cons of buying new and used equipment for your restaurant. Investing in new restaurant equipment can help start your business off on the right track, but with larger price tags, this can be a larger burden on your initial costs. Buying all new equipment is not only great for business operations, but it’s also great for peace of mind. 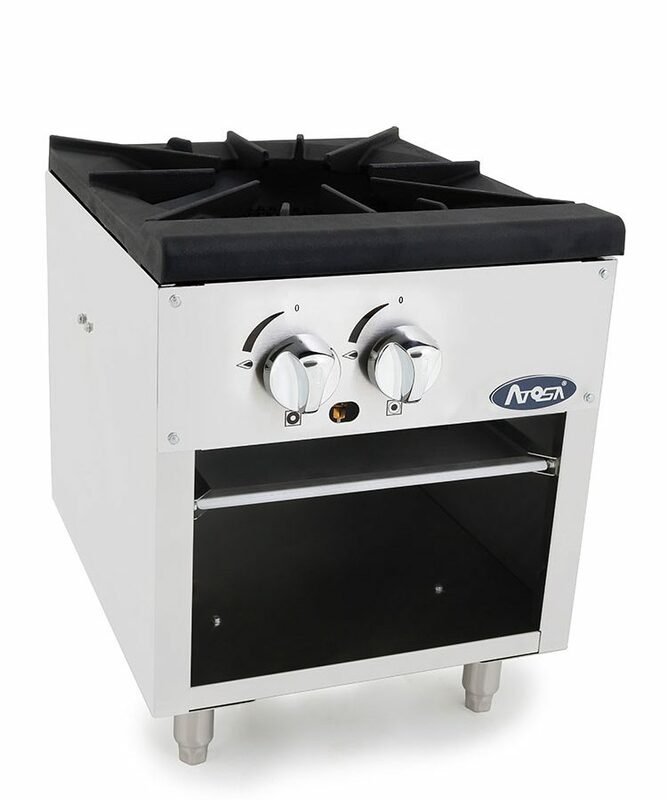 If you’re just opening your doors for the first time, having all new ovens, fryers, ranges, griddles, and more will give you peace of mind that your business with run smooth for years on end. 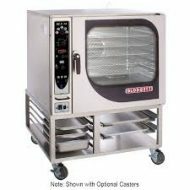 New restaurant equipment may also be more energy efficient. Modern appliances are designed to give you the same power and size, without the added energy costs. The investment on new equipment may save you more money than purchasing items that are outdated. New and operating restaurants constantly face costs. Buying a piece of new equipment can be a financial burden for your business. To determine if the cost of a new appliance is worth it to your business, determine the total cost of ownership. Calculate everything from appliance cost to energy costs to maintenance costs. This will help you better determine if this cost can be valuable to your business operations. Used equipment may come with a smaller price tag, but it can also be a risk if not assessed properly. 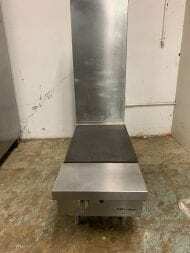 One of the most valuable pros to buying a piece of used kitchen restaurant equipment is the cost. Being a business owner, you understand just how much financial burdens you face daily, weekly, and monthly. Buying brand new equipment may not be reasonable for you. Buying used equipment allows you to get quality brand names without the face value cost. 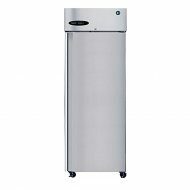 In some instances, you can find refurbished or reconditioned equipment that has been restored to the best condition possible. These items are often still less expensive than brand new items and can help you save a few dollars. 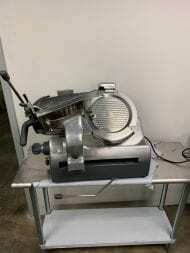 There’s always a risk when buying used kitchen equipment. You can never really know the exact extent that the kitchen equipment was used, which can impact its lifespan and operation. When equipment is damaged, broken, or in need of replacing, it often needs to be replaced fairly quickly. Used equipment may be more likely to breakdown and cease valuable operation time. Buying new or used equipment can be debated all day long. To help you make the best decision for your business, try weighing out these pros and cons. 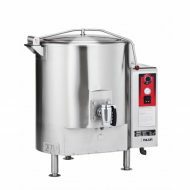 If you’re struggling to find the best equipment for your space, read our Kitchen Equipment Guide.